Convert Email to Text automatically. You are here: CoolUtils > Total Mail Converter > Convert Email to Text automatically. 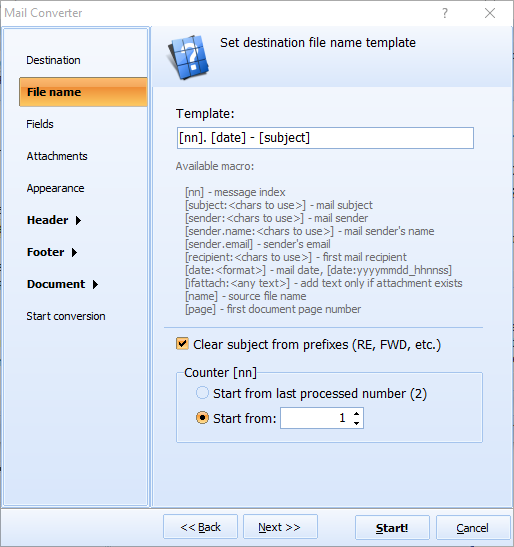 How to Convert Email to Text? Why would someone want to convert email to text, you might ask? How can plain text be better than beautifully formatted emails? There is no way it can be better… but it can be more convenient to store. In case you are not aware of this fact, emails you keep in hundreds in your e-mail clients like Microsoft Outlook, Outlook Express, The Bat!, and Mozilla Thunderbird are not as lightweight as you think. In fact, they take up lots of your hard drive space. If you realize that your hard drive space is limited, you are most likely to start looking for a special tool to convert emails to TXT. 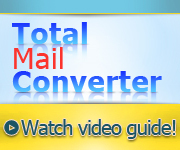 We suggest you try email converter developed by CoolUtils; it is called Total Mail Converter. 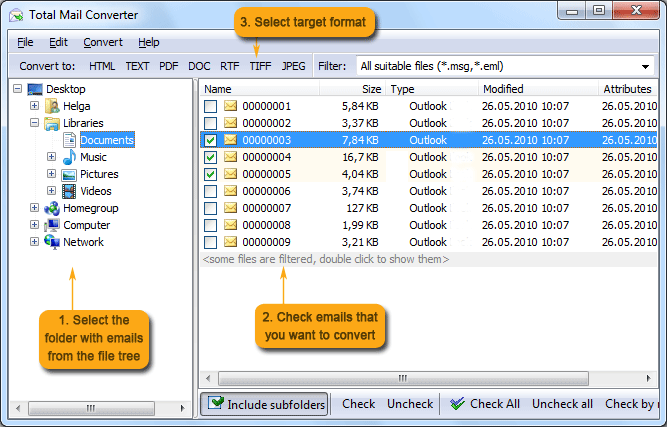 Total Mail Converter supports MSG as well as EML file formats. They can be converted into TXT and many other text formats, including PDF, HTML, RTF, DOC, TIFF. 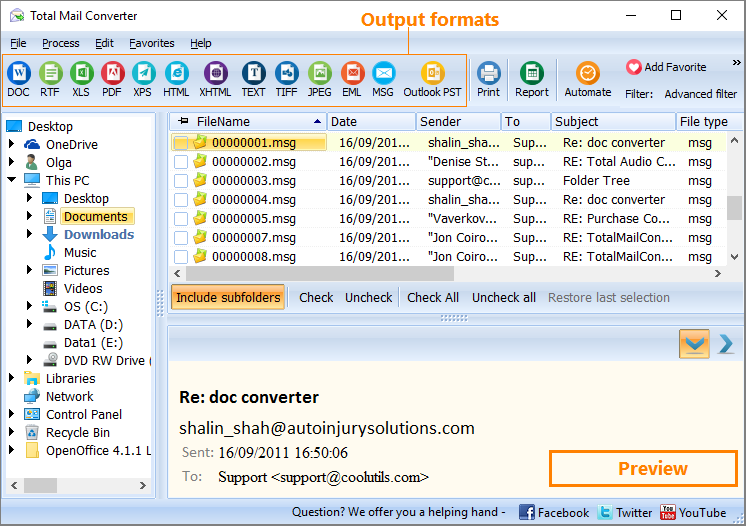 Total Mail Converter is great for conversion of attachments. It can save them in their original format in the same folder as the converted TXT file or in TXT format, if you use Total Mail Converter Pro. Total Mail Converter can be customized to your personal needs. Simply contact CoolUtils and out developers will do their best to meet your requirements, oftentimes for free! 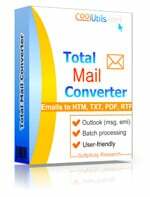 Total Mail Converter is very affordable. You can get either a personal, commercial, server, site, or a royalty-free license. But before you make a purchase decision, do us a favor. 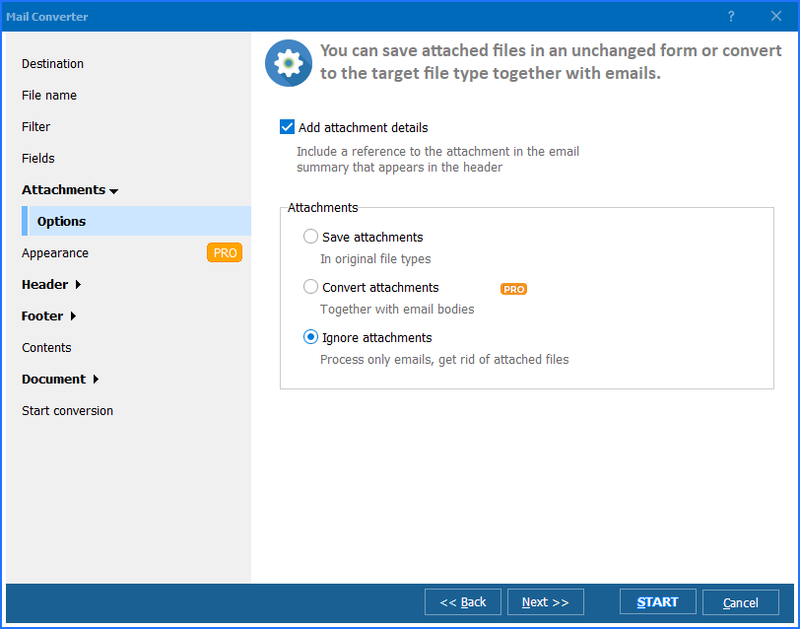 Try Total Mail Converter for free for 30 days! Simply download the trial version and use the converter at no charge and no obligation.